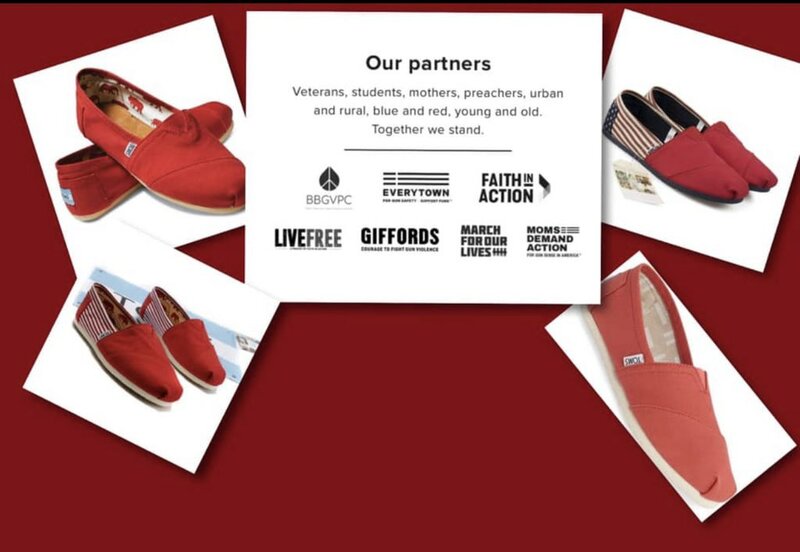 Across the country, @MomsDemand volunteers are buying @TOMS to honor the company's incredible stance against gun violence. 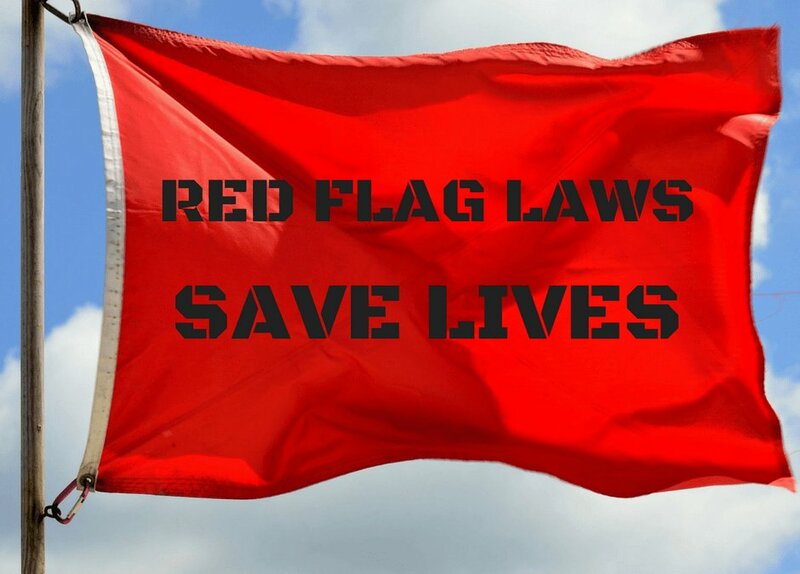 For years, corporate leaders at Target, Starbucks, Chipotle and other US companies have called for common-sense policies and laws to protect customers. When companies stand for our families' safety, we will stand – and spend our money – with them. I am so grateful to @TOMS for walking the talk that I'll be wearing a pair the next time I march for gun safety with @MomsDemand. ...I've witnessed gun violence in our state and community in all its gruesome horror. It has decimated communities, torn apart families, and ripped a hole through the fabric of our children’s lives. And they are never the same. We know we need to take action. But we cannot fully address the problem if we don't first understand its full scope. 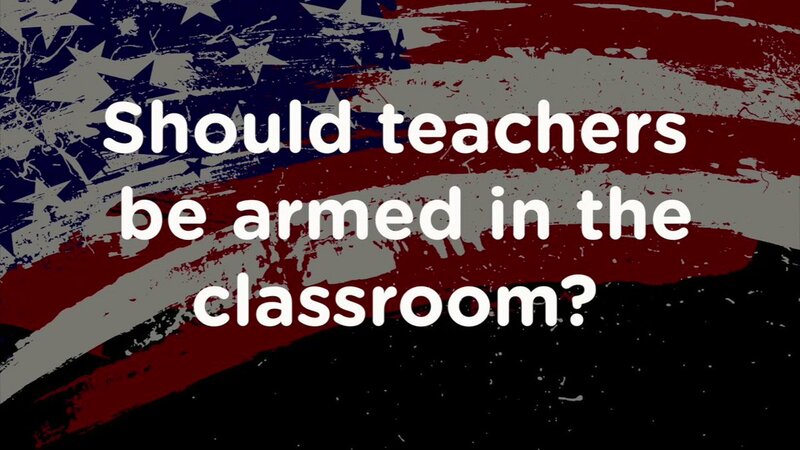 Ending gun violence isn’t just about making it harder for certain people to access weapons. 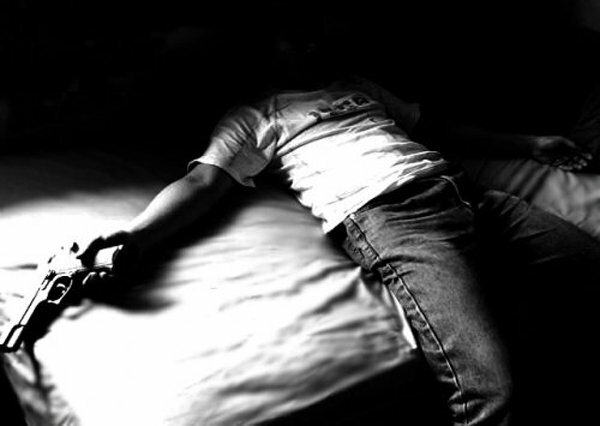 Gun violence has socioeconomic, racial, and gender elements that cannot be ignored. 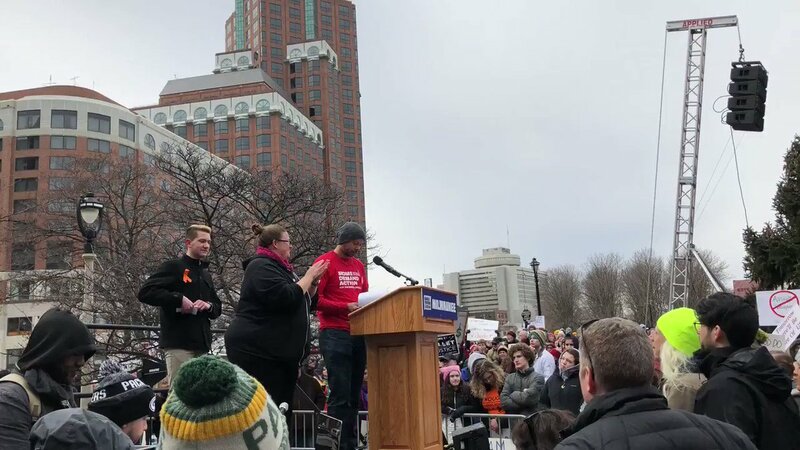 This was my #MarchForOurLives spech today in #Milwaukee, WI. My name is Khary Penebaker. I’m the Everytown Survivor Fellow for WI, Moms Demand Action for Gun Sense in America volunteer & proud WAVE board member. March 24, 2018, Washington, D.C.
March with us in Washington DC or march in your own community. "On Friday, April 20th, the 19th anniversary of the Columbine shooting we propose a National High School student walk out." "Everytown for Gun Safety is a movement of Americans working together to end gun violence and build safer communities."